The developing partnership between farmers and national park officers could save some hill farms from dereliction if and when the single farm payment is phased out the Association of Rural Communities was told at its annual general meeting at Kettlewell. 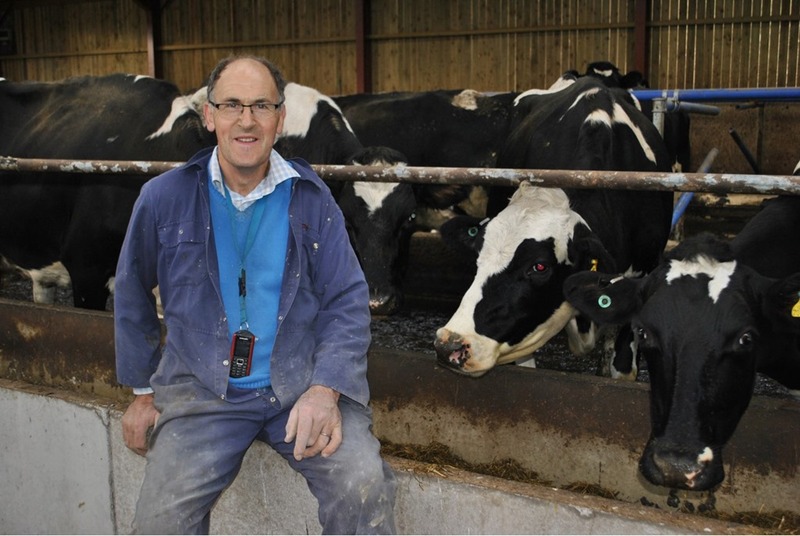 Its chairman, Alastair Dinsdale, who has a dairy farm at Carperby in Wensleydale praised the team at the Yorkshire Dales National Park Authority (YDNPA) which is involved in pioneering some of the agri-environment schemes that could be rolled out nationally. He has been involved in the three year agri-environmental scheme which was funded by the EU to test the payment by results in Wensleydale and several other areas of the country. The government is now directly funding those for a further two years. Mr Dinsdale said he was encouraged by the way the YDNPA’s team was working with the farmers. “The involvement of the National Park has been quite impressive. It has grasped that there is a clear link between farming and the landscape. This is something that the Association of Rural Communities has campaigned about for over 20 years. Mr Dinsdale was, however, still very concerned about the future of hill farming. He said: “Without the Single Farm Payment the vast majority of the agricultural hill businesses are not sustainable. The environmental payments which are emerging will have great difficulty in matching that funding which is desperately needed to keep these people on the land. “I am sure people will leave the land. Given the [average] age of farmers, the farming community will look at this as the final straw. We may have a period where we see dereliction in certain areas. In his speech he especially remembered the association’s founder, Tom Knowles, who had inspired them to campaign for more consistency in planning and a better working relationship between Authority’s officials and those living and working in the National Park. He also paid tribute to a former chairman of the association, Stephen Butcher. Both Mr Knowles and Mr Butcher died this year. “I don’t think people have acknowledged what they really achieved,” he said. He thanked Jack Heseltine and Pip Pointon for continuing to monitor the Authority’s planning committee meetings and Mrs Pointon for producing ARC News Service reports on behalf of the association. See also the Review of Designated Landscapes section of the Full Authority December 2018 report.